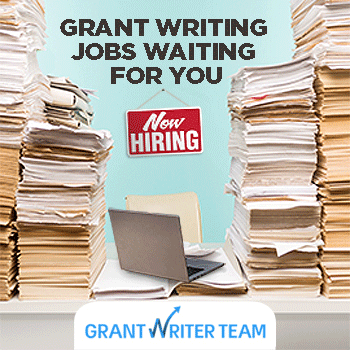 Can We Apply for a NonProfit Grant Without Official NonProfit Status? Libby Hikind, grant expert, speaks about fiscal sponsorship: the positive and negatives of using a fiscal sponsor for your grant application. According to Libby," ...there are ways in which you can still apply for grants that will not turn off funders..."
To find grant opportunities related to fiscal sponsorships for which you may be eligible to apply, search for "fiscal sponsor" atwww.GrantWatch.com in the search box on the right side of the page.